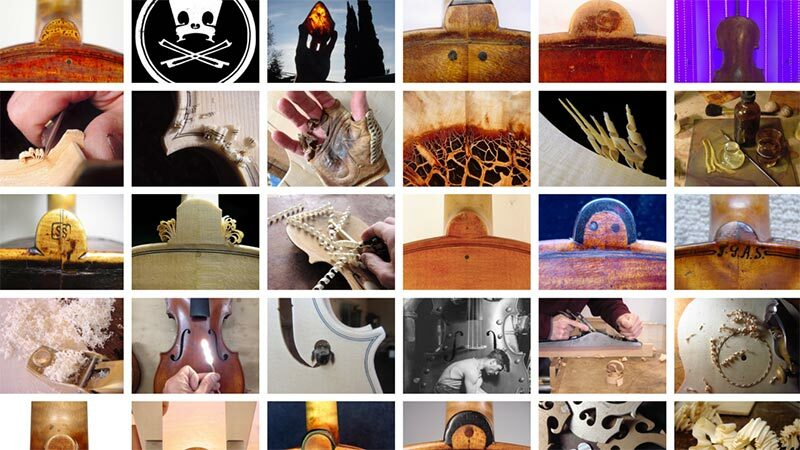 Andrew Carruthers makes and restores high-end cellos and violins out of his workshop in Santa Rosa. His business already had a website but he was ready for a refresh. No stranger to WordPress, having built and maintained his own site for years, Andy was perfectly capable of doing the work himself. However he realized that he wanted to put his time and energy into what he did best, making and working on instruments. This is a common dilemma. Because website building has become so accessible thanks to software like WordPress and others (Weebly, Wix), small business owners, especially entrepreneurs and startups, may take on the task themselves to save money. Unfortunately, what they don’t save is time. They risk being pulled away from the work and leadership crucial to their business. Frustration and a lower quality website may result. 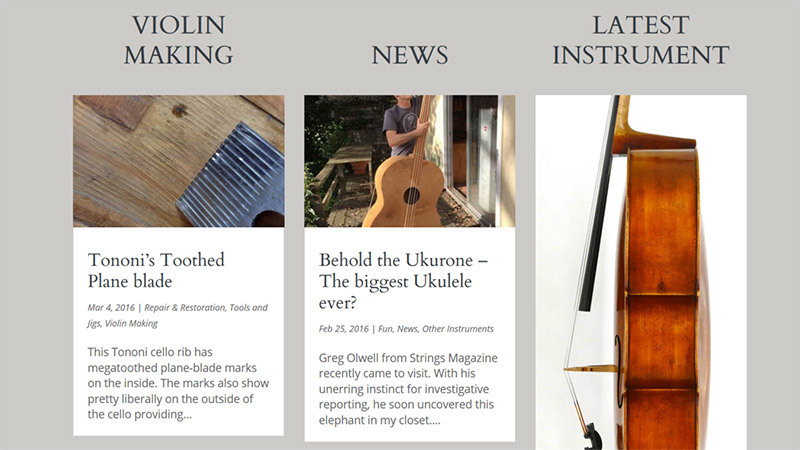 I was excited to update the Carruthers Violins website and take advantage of the extensive new plugins and WordPress features that have been developed in recent years. Rebuilding a site starts with analyzing and discussing the existing site with the client, identifying what to keep and what can be improved. What struck me most about Andy’s old site was that the pictures were small. Given the proliferation of large and pixel-dense screens, as well as rapid internet speeds, it was time to showcase his beautiful instruments to potential buyers with a portfolio containing large hi-quality photos. Furthermore, Andy is an accomplished and creative photographer, so we made galleries of the interesting pictures that he had taken in his workshop. The visual design of the site is clean and sparse – an unobtrusive container that allows the images to tell the story. 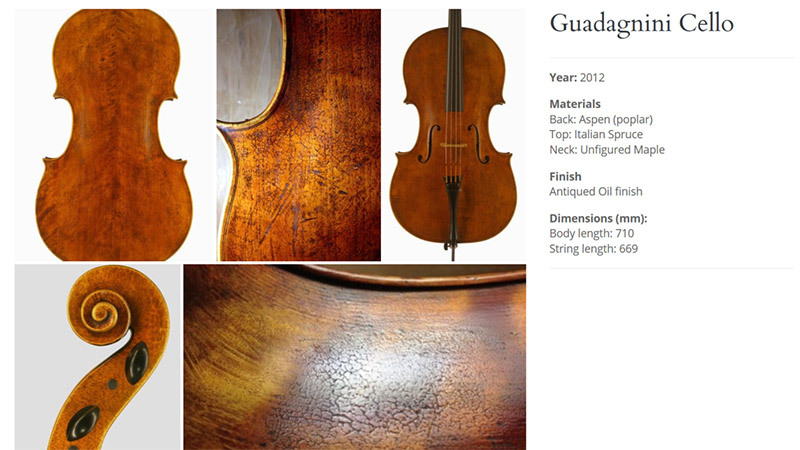 Carruthers Violins’ website also includes a content-rich blog describing Andy’s work, travels and thoughts, making this website an entertaining destination and valuable resource to other violinmakers. This was one of the larger websites I had done to that point. I learned about taming wild portfolios, troubleshooting frustrating plug-in interactions, and methods for streamlining processes and keeping files organized- imperative when working with the large amount of content between the old site and new. I also learned more about the violinmaking and selling business than I ever thought I would – enough intrigue for a Coppola trilogy. Diabla Design was later hired to build a companion website, Violinalia.com, selling Andy’s edgy and humorous violin themed tshirts and other products.